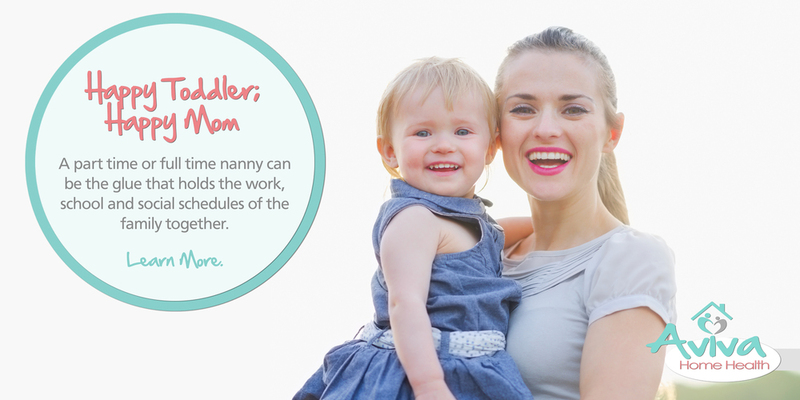 When every day seems to be a busy one, it may be time to enlist the services of a Nanny. From preparing lunches for the kids to cleaning the house before you come home, there is a way that a nanny can make your life easier. When finding someone to care for a parent of loved one, we only want the best. We understand this and that's why we only select caregivers that come highly recommended. A home that feels clean and organized can be all that is needed to feel confident and free of anxiety during the day. Whether it is the upkeep needed while recovering from an injury or the beginning to a week spent free from some usual stresses, home cleaning can be a modest solution to some of our most important needs.